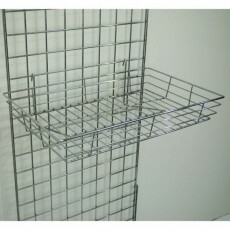 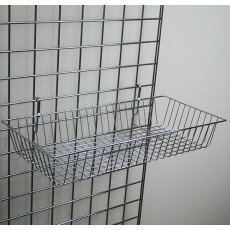 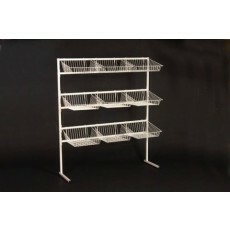 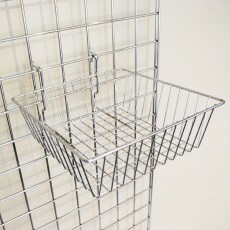 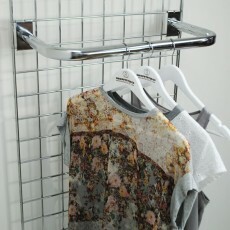 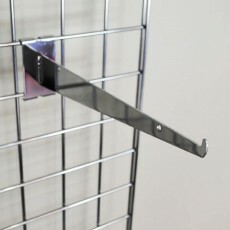 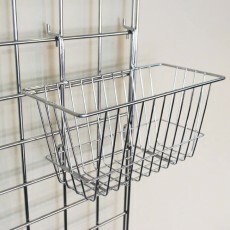 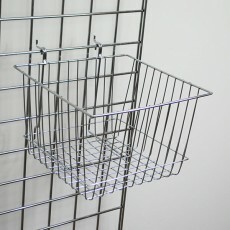 Shop Fittings have a variety of Gridwall display products including shelving, basketsand rails available for sale. 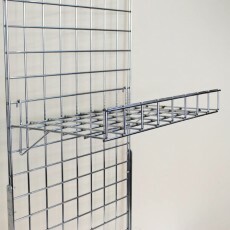 Building your own Gridwall feature is simple with a few components. 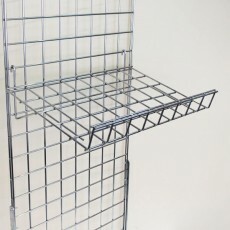 Complete the basis of your display with shelves,baskets or rails that come in multiple design options, from the popular straight, round, waterfall and euro styles to hooks specifically designed for multiple uses including clothing accessories. 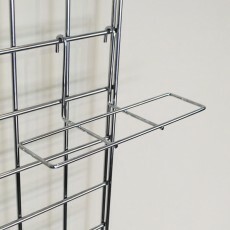 Each interchangeable to find a product that fits your current and future design preferences. 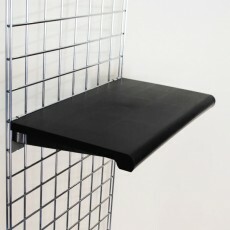 To view our other Gridwall Display related products please click here.